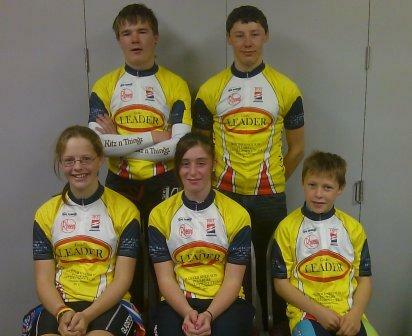 Over recent months a strong focus of mine has been to develop new ways to get more young riders involved with our club. One of these has been to get cycling into the NCEA curriculum. Even though this column hasn’t appeared in this fine publication for a number of weeks you can rest assured that there has been plenty happening in Cycling Southland’s world since we last spoke. There have been several course changes made to this year’s PowerNet Tour of Southland, in what Tour Manager Bruce Ross said is to refresh the event and to avoid familiarity among those competing. 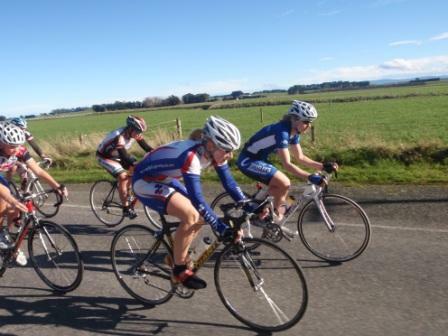 Details on Cycling Southland's Ladies Nights - Fun and Information-filled sessions for ladies who are beginners or want to start riding a bike. 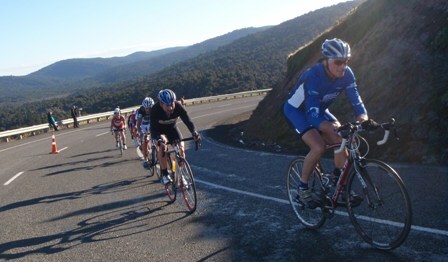 The Catlins turned on a beautiful day for our last race of the summer series. Six groups started over a 33min period. First hill 5km on sorted out a few and it didn’t let up! We all know BikeNZ representatives Tarsh Hansen and Matt Archibald are lightening quick on a bike, but what about when it comes to downing oysters? We found the answer when the two lined up in the Celebrity Oyster Eating Contest at the 2011 Bluff Oyster and Seafood Festival. Southern Rotarians capped thie rconference in Invercargill on Saturday, surprising 100 local deserving children with a bike to take home. This was a truly wonderful event to be a part of and we join 100 delighted families in congratulating the southern Rotary Clubs for their overwhelming generosity. Great weather for fast and furious racing! Well that was how it was supposed to be, the 47km course was flat with some nice long straights. Only be the strongest riders could get away on a course like that. Tonight saw the first night of racing in the Baxter & Neilson Plumbers Series and what a great night it was.